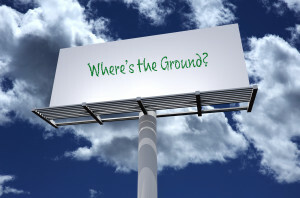 Mike Tully recently had an article published on ASPRS called “Where’s the Ground”. 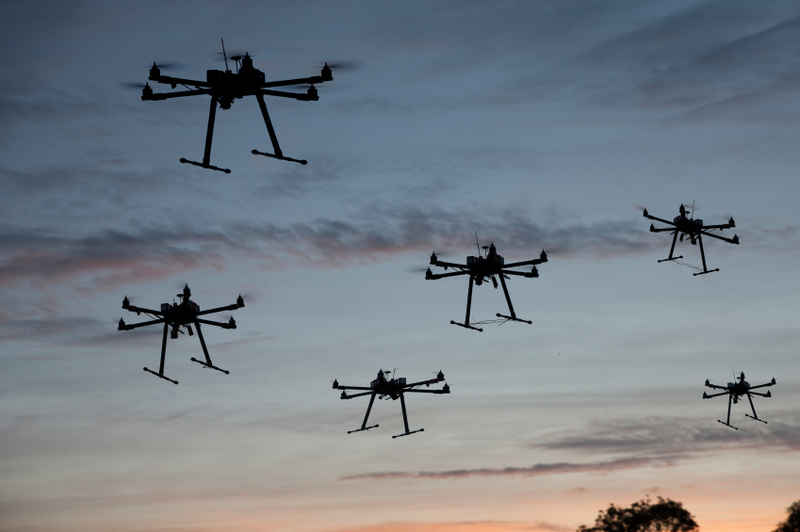 This article discusses the drone mapping revolution that has cut loose flying for non-specialists. 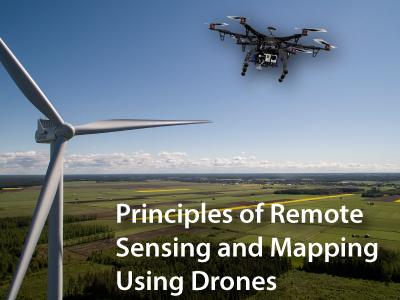 Anyone can perform remote sensing and mapping that previously was possible only using specialized knowledge and gear. Considered together, this explosion of remote sensing and mapping technology will ignite an explosion of new and beneficial applications. Most have yet been discovered. Millions of people will benefit. But could there be any difference in the quality and accuracy of map products produced from these two camera systems? 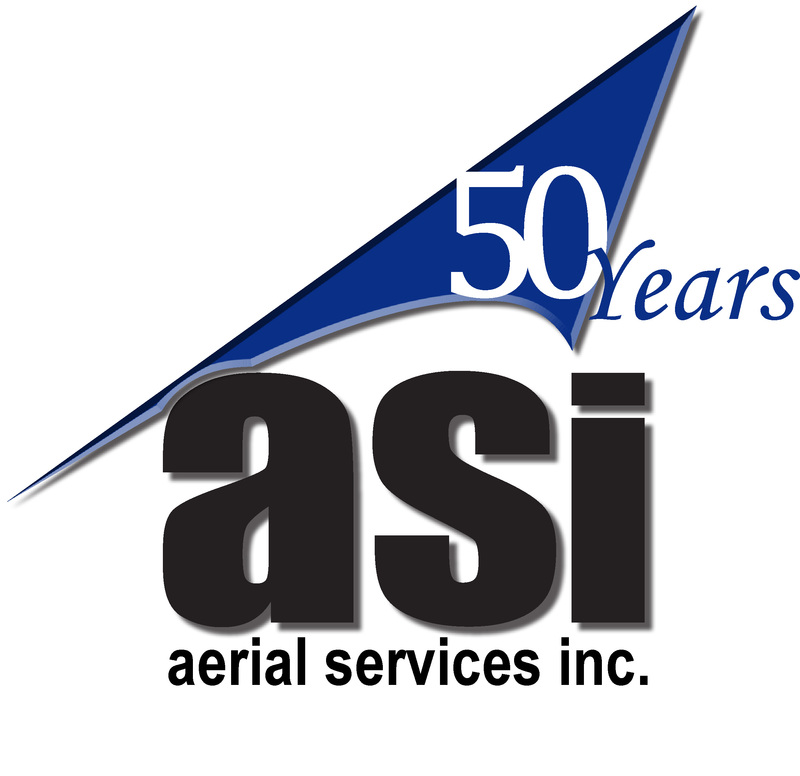 The answer to that question is: “It depends on the application.” Common to all remote sensing systems and mapping applications is the age-old question: “Where’s the ground?” Find out the answer here. 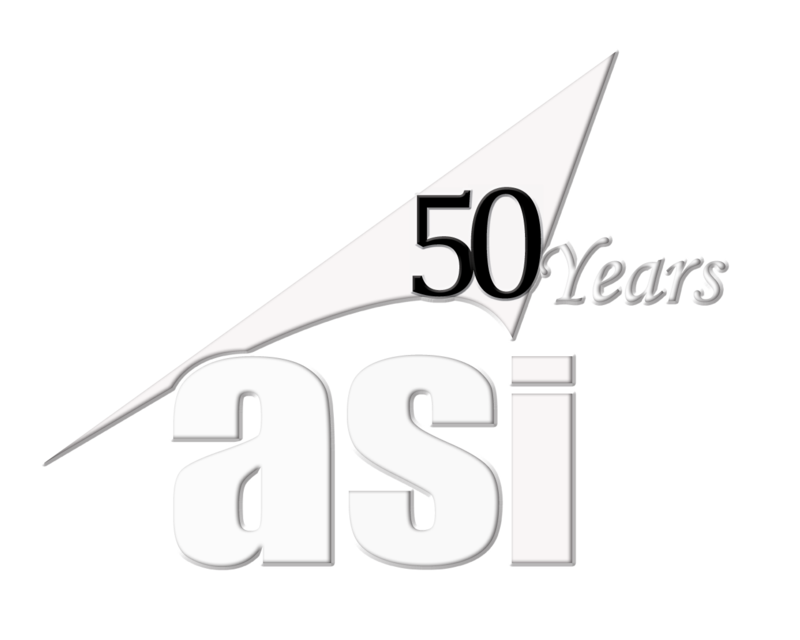 The American Society for Photogrammetry and Remote Sensing (ASPRS) was founded in 1934 and is a scientific association serving over 7,000 professional members around the world. Their mission is to advance knowledge and improve understanding of mapping sciences to promote the responsible applications of photogrammetry, remote sensing, geographic information systems (GIS), and supporting technologies. ASPRS has 7 divisions in 15 different regions, with 19 committees and 90 yearly events.